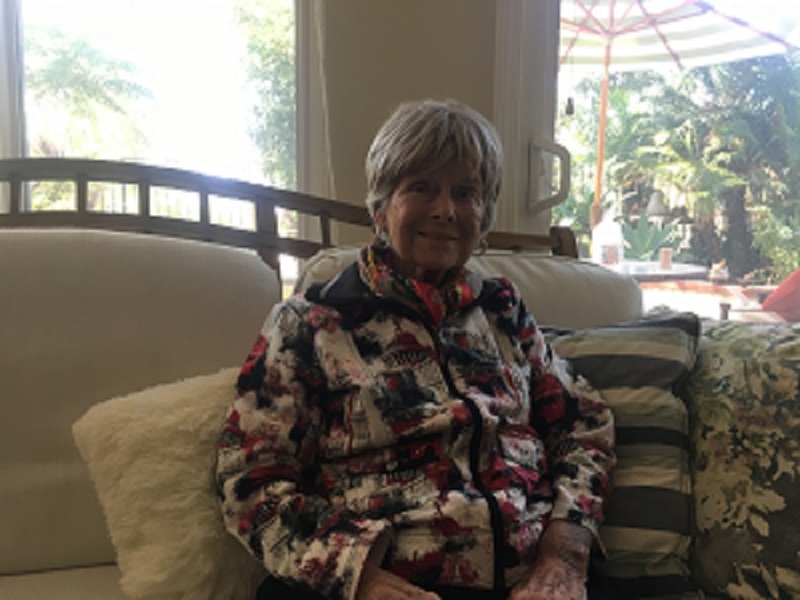 This week, Dana Point resident Margaret Lang will turn 100-years-old. An original Dana Woods neighborhood resident, Lang recalled the days when want-to-be homeowners literally waited in lines outside in order to secure one of the new homes. “In 1986, Dana Woods, the second phase was being built,” Lang recalled. She spoke of the scarcity of homes at the time and the fun of standing in –line day and night to participate in a lottery as each street became available. Lang will be joined by her family and friends to celebrate her century of life with friends and family.